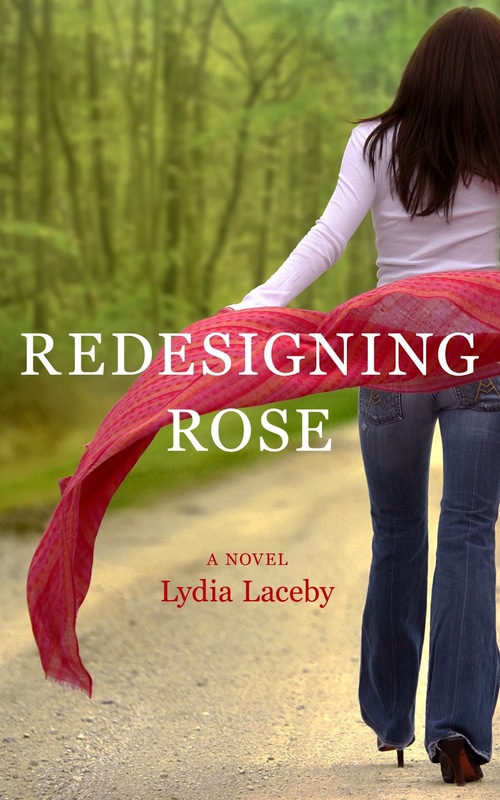 Please welcome one of our own, Lydia Laceby, author of of Redesigning Rose, as she braves our Desert Island Interview. Would she survive? Lydia Laceby Stranded on a Desert Island! Pillars of the Earth by Ken Follett because it's one of my favourites and one of few books I've read more than once (at least ten times since I was fifteen). It also comes in at a whopping 992 pages so it will definitely keep me busy. My pillow. I need my beauty sleep or I'm a she-devil. A machete for making shelter, chopping through rough terrain, protecting myself, and the reflective glint for rescue. I would definitely enjoy the solitude. I'm one of those weird introverted types that can spend days without leaving the house. Definitely my husband. We'd have fire, a shelter, and food within a day. He's good like that. I also kinda think he'd be good company. Electricity. And everything that works with it. I actually drink a ridiculous amount of water so if there's a fresh water source, I'm good. Otherwise, David's Tea's Organic Chai. Or, you know, vodka, which would also come in handy medicinally. Vodka! If my husband was with me? Indefinitely. If I were alone? With my machete? Hopefully a couple of months. 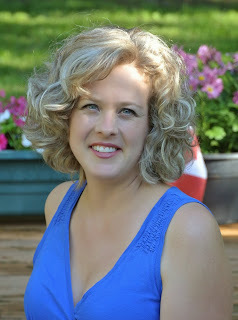 Thank my husband for saving me. I thought my husband teaching me how to use a machete was useless. I was wrong. Rose Parker's husband has been lying. About everything. My smartphone. I can rule the world with this thing! With a knife that the only survival item you need.